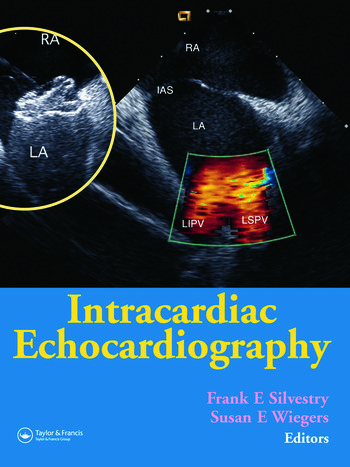 Intracardiac Echocardiography is the first echocardiographic textbook of its kind to specifically cover ICE. Discussing all aspects of intracardiac ultrasound, it allows readers to perfect ICE image acquisition and helps to guide interpretation of this information during interventional and electrophysiologic procedures. the role of ICE in both the interventional and electrophysiology laboratory, as well as in the diagnostic setting. 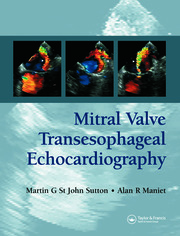 Featuring expert commentary by leaders in the field, the book also includes high quality echocardiographic images illustrating how ICE is used in a wide variety of procedures such as transseptal catheterization, PFO and ASD closure, atrial fibrillation ablation procedures, and many others.